Still images are beautiful, but sometimes there are more visual stories to be told from a single image. 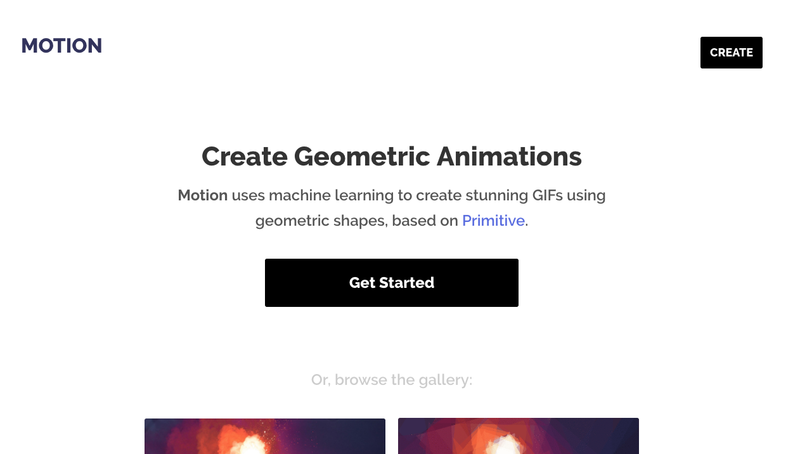 With the minimal aesthetic of shapes in mind, we set out to build a dead-simple way to create animated, geometric GIFs from any image. 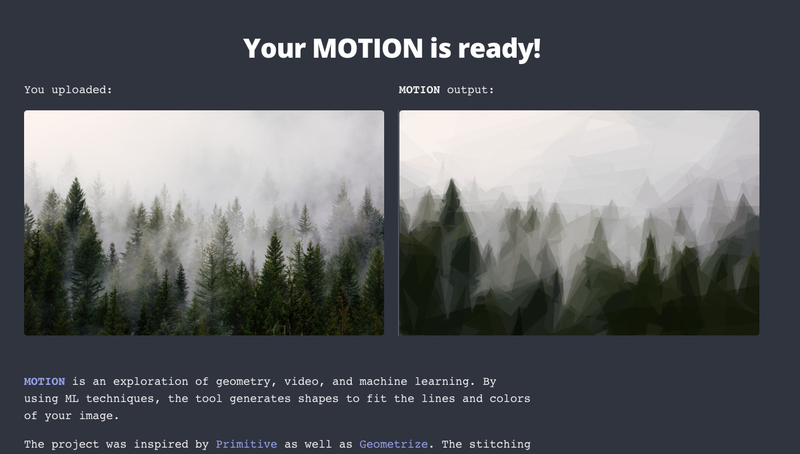 With the help of some machine learning and some media processing libraries, we are excited to launch Motion, an easy online tool for creating geometric GIFs. Motion works by taking an input image and running a machine learning algorithm to draw shapes in a way that creates an abstract effect, but preserves the original content of the image. Because the hill-climbing algorithm generates a different image each time, the frames can be easily stitched together for a stunning animated effect. The tool is built with and inspired by both Primitive as well as Geometrize. Both of these libraries are implemented similarly, using basic algorithms to generate the outputs. The generated frames are stitched back together using ImageMagick. First, visit the homepage to learn more about the tool and browse more examples. When you’re ready, click “Create”! 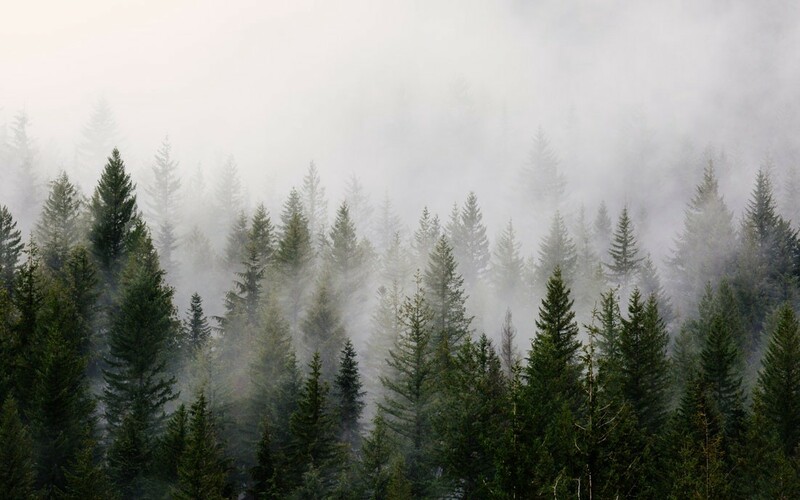 Next, choose an image to upload. Selecting different options is not required. 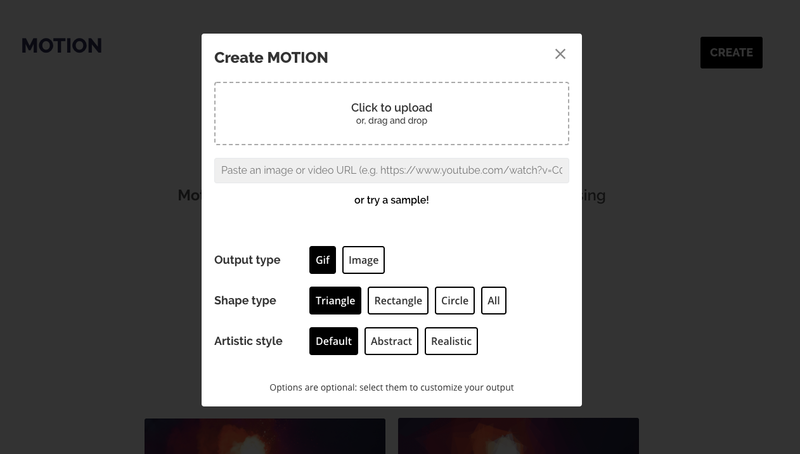 By default, Motion will generate a default quality GIF using triangles. You can choose to create a still image (just a single frame) using the options as well. And — that’s it! After a loading process, your final GIF will be processed, rendered and is ready to be shared wherever you desire! We had a lot of fun putting this tool together, and hope that it will result in some cool content on your next Instagram post. Let us know if you have any questions or comments!